After President Trump and Mr Macron’s incredibly awkward handshake last week, the newly elected president of France has finally revealed what it was all about. 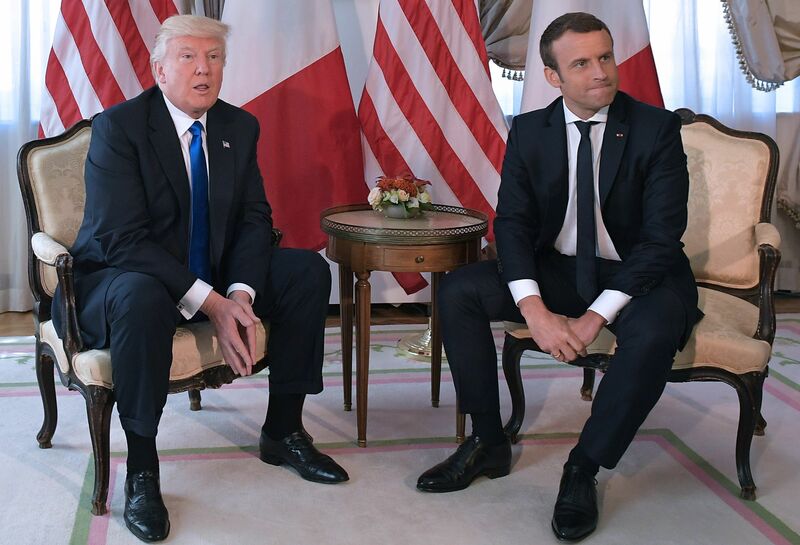 There is little more excruciating content doing the rounds at the moment, than Trump and Macron’s incredibly painful – literally – handshake video. The political duo met for the first time at the Nato summit in Brussels last Thursday and set tongues wagging across the world, as everyone laid eyes on the most uncomfortable-looking – again literally – handshake, I’ve ever had the displeasure of witnessing. 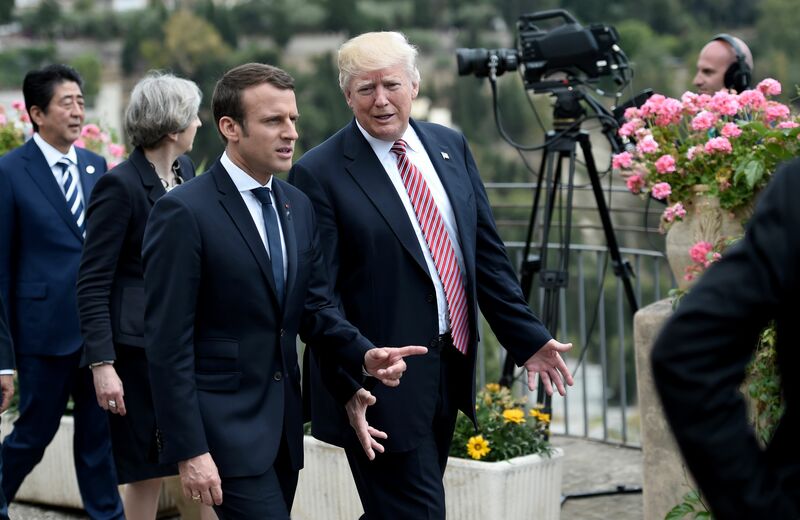 Trump – who is apparently well known for his iron grip when it comes to handshakes – was shot down quite spectacularly in the masculinity stakes, as Macron appeared to grasp his hand and refused to let go. In fact, he clutched Trump’s ‘tiny’ hands for so long, his knuckles even bleached of all colour, leaving him flexing his fingers in an attempt to get the feeling back. At just 39, Macron is the youngest President of France and revealed the truth behind his firm grasp to French weekly paper, Journal du Dimanche. My handshake with Donald Trump – it wasn’t innocent. It’s not the alpha and omega of politics, but rather a moment of truth… I wanted to show that we would not be making small concessions, not even symbolic ones, but that we would not be overdoing things. He went onto reiterate, his Herculean handshake wasn’t anything to do with ‘who was the alpha male’, but instead, it was aimed at gaining Trump’s respect and admiration. Mr Trump, the Turkish president or the Russian president see things in terms of power relationships, which doesn’t bother me. I don’t believe in diplomacy through public criticism but in my bilateral dialogues I don’t let anything pass. That’s how you win respect. 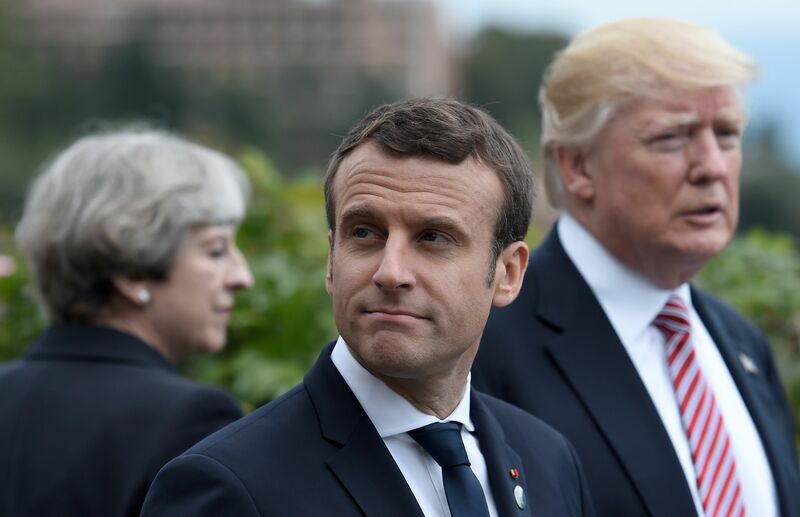 The young president is a self-proclaimed ‘Europhile’ and smashed the French election against ultra conservative ‘Eurosceptic’ Marine Le Pen earlier this month – scoring himself more than 60 per cent of the vote. This should be interesting considering Trump’s right-wing take on things and his plan for that wall.